We’re halfway through the season of Lent on our way to Easter Sunday. Hopefully I’ll remember to set my clocks ahead tonight so I’m not late for church tomorrow morning. I discovered a bunch of interesting stuff to share this past week. Amy Carmichael wrote, ““Let nothing be said about anyone unless it passes through the three sieves: Is it true? Is it kind? Is it necessary?” (aka, The Three Sieves of Socrates). Tim Challies reflects on the importance of that wisdom in The 3 Sieves. Aaron Armstrong recommends these books to Christians who would like to read about Islam. A few more are added in the comments. Walter Fretz is the name of a baby who survived just a few moments after being born at just 19 weeks’ gestation. He was tiny, but had a powerful message to send about preborn human life in this story from lifenews.com. 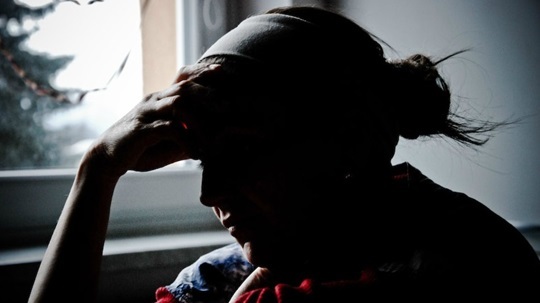 According to this article from Christianity today, the Guttmacher Institute’s research has found twenty percent of women who have an abortion identify themselves a born-again, evangelical, charismatic, or fundamentalist Christians. That’s reason enough to make sure we (Christians and the Church) frequently and stubbornly speak of God’s mercy and forgiveness as well as His gift of life. I made a batch of Pinot Noir Brownies. They are even more chocolately and delicious as I had hoped! I like Peeps as much as anyone, but I’m dubious about Peeps flavored milk from Prairie Farms. I’ll let you try it and tell me what you think. Do you like the Lemon Cake at Starbucks? Here’s the recipe you can make at home. They claim it’s even better. Be sure to make the Brownies and Lemon Cake before you read this article from the World Health Organization, which states that we are getting way too many calories from sugar. 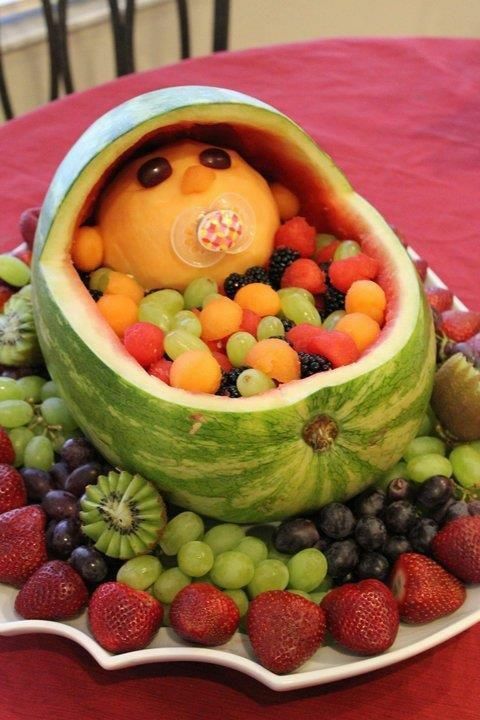 I have to make one of these for next week’s baby shower. I hope I can find a nice watermelon at this time of the year. Chick-fil-A and Hobby Lobby have been in the news as companies begun by Christians. Here are a few more companies I’ll bet you didn’t know were also started by believers. 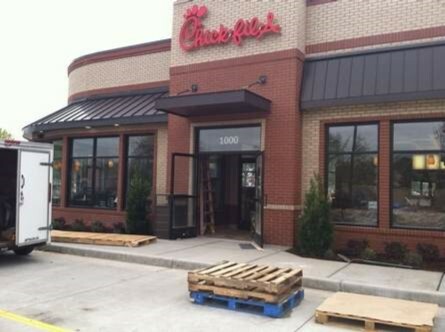 BTW, the Chick-fil-A in Palm Coast opens March 19! This entry was posted in Stuff and tagged brownies, lemon cake, life issues, three sieves. Bookmark the permalink. Enjoyed reading this, Padre! Good things to remember from the “sieves”.